Foreword Reviews has announced the finalists for the 2017 INDIES Book of the Year Awards, and Carnegie Mellon University’s Jim Daniels has two books on the list. The awards are designed to highlight, review and share the best books from university and independent publishers. More than 2,000 entries across 68 genres were submitted for consideration. 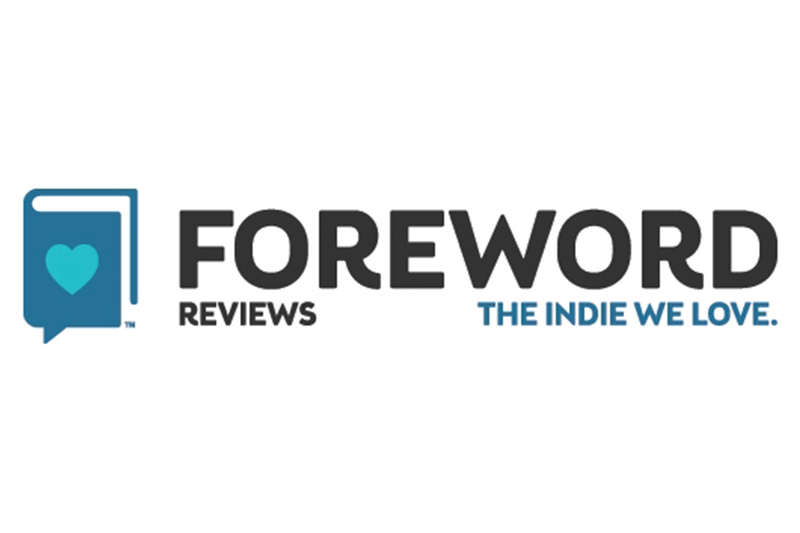 Foreword’s editorial team determined the finalists. A panel of judges from across the U.S. will decide the winners. “Challenges to the Dream,” published by CMU Press, is competing in the anthology category. The book includes a powerful selection of the poetry and prose pieces from the writing contest’s history. It features 91 pieces from 83 writers and 31 different schools on topics ranging from racial and cultural stereotypes and school bullying to homophobia and identity questions. Daniels, who founded and still directs the awards program, edited the volume and wrote the introduction. “It is consoling beyond words to witness these young writers wrestling with the realities of race, bringing solid thought and well-wrought language to bear upon that process,” Smith said. Daniels’ 16th book of poetry, “Street Calligraphy,” is up for a poetry award. Published by Steel Toe Books, the collection is inspired by Daniels’ upbringing in blue collar Detroit and focuses on themes of addiction and economic disenfranchisement. Daniels added, “Of course, I'm also gratified by the recognition for ‘Street Calligraphy’—it's one of my more personal books."